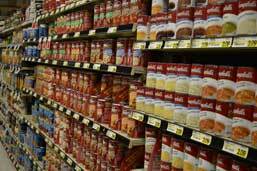 When you shop at Zagara’s Marketplace, you are shopping one of the area’s largest and best stocked groceries. 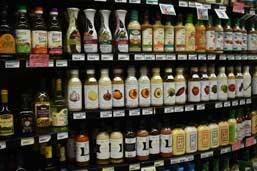 Our grocery department is an eclectic market featuring all the big brands you are used to plus unique local, regional, and organic products. 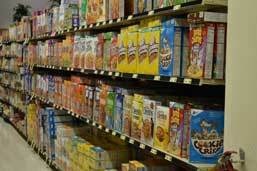 The Zagara’s grocery department stocks more than 30,000 unique items and has access to more than 150,000 orderable products. If we do not carry it- we would be more than happy to order it for you! 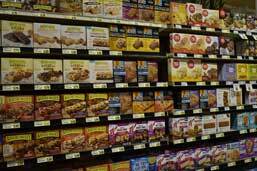 Choose from a large selection of breakfast, snack, protein, and meal replacement bars. 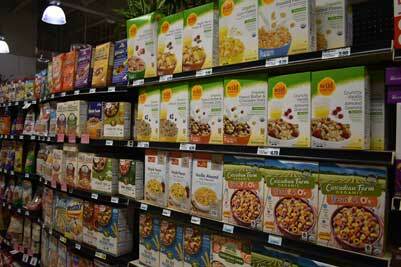 Find all of your favorite cereals plus unique organic and health breakfast options. Shop our extensive selection of quality coffees and teas. 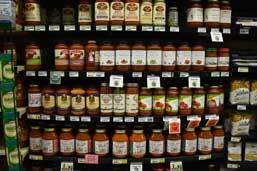 Find the best pasta and sauce options including local favorites and national brands. 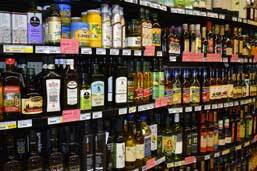 Shop the area’s largest selection of cooking oils including olive oil, flax seed oil, sesame oil, and many more unique options. 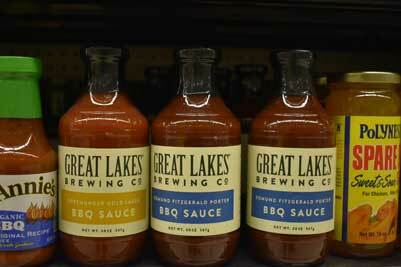 Find great local and organic dressings as well as your favorite national brands in our extensive salad dressing section. 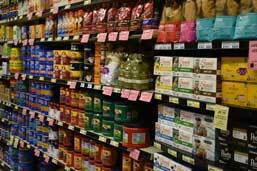 Our canned food and soup aisles are stocked with traditional favorites as well as local and organic offerings. 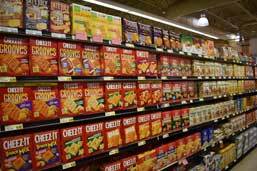 Choose from our wide assortment of snack crackers and cookies including organic and gluten free options. 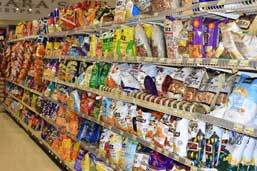 Find chips, pretzels, and other snack favorites including local favorites and organic options. 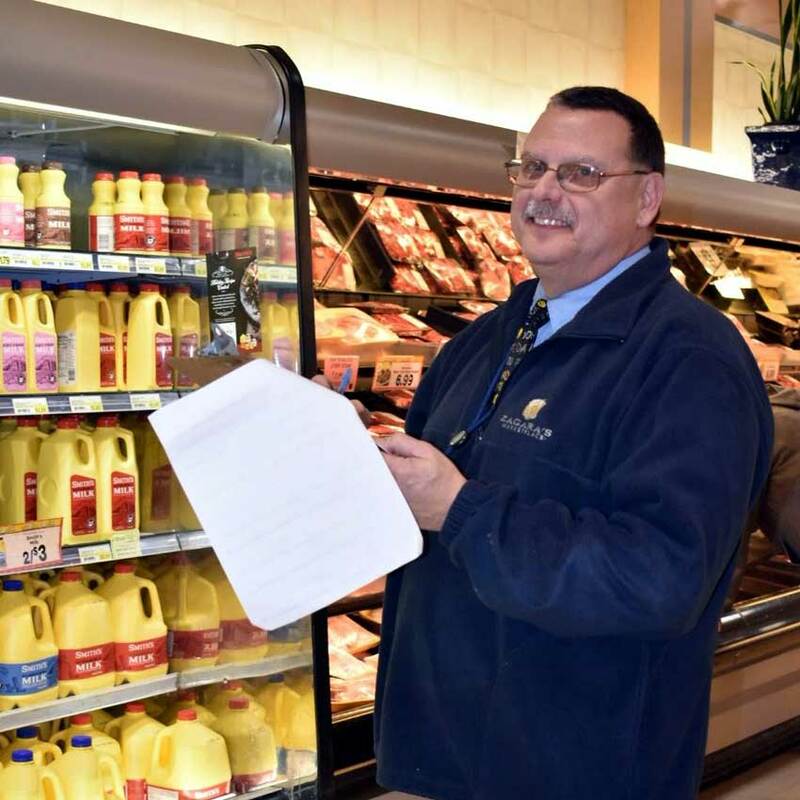 With more than 20 years of food retail experience, Tony keeps our store neat and organized so you can find what you need with ease. Catch him if you can – Tony works at night to prep the store for our earliest-to-rise shoppers.